SPX+ is the latest generation of sensorProbe devices. *Custom configurations available upon request here. SPX+ is the latest generation of sensorProbe devices. For racks, 1U or tool-less 0U mounting are available. For Industrial applications, DIN rail mounting is an option. SPX+ employs a modular system, allowing you to build up your unit, only paying for the features you need. A wide range of environmental and security monitoring sensors can be used with SPX+, including Thermal Map Sensors for identifying cabinet hotspots, and RFID Swing Handle Locks to secure your cabinets. For remote site locations, an internal GSM cellular data modem can be installed to maintain connectivity and send alerts. Both Expansion (EXP) and Basic Expansion Bus (BEB) technology comes as standard on every SPX+. 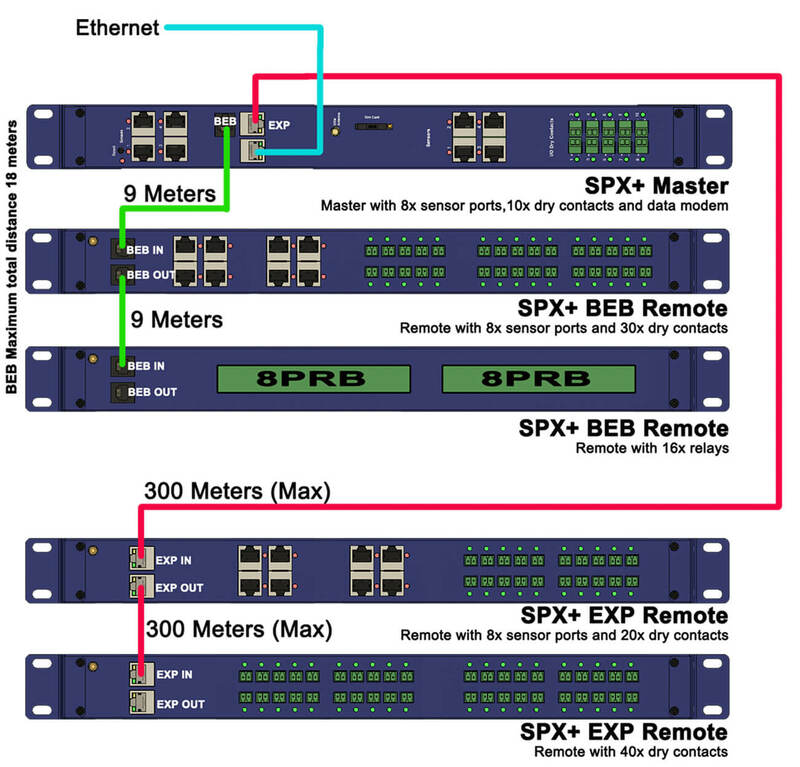 SPX+ is well suited for use in both Data Center and Industrial applications. Anyplace you need sensor monitoring you can deploy the SPX+. The below modules can be added to the standard configurations to build up the device with what you need. For example, if you wish to have 12 sensor ports, you can order an SPX8 and an additional sensor4 module. 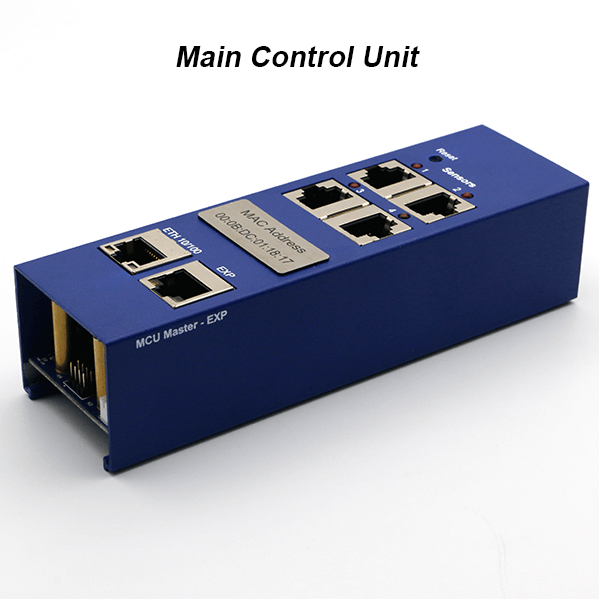 If your configuration exceeds 1U then there is the option to continue the configuration on an additional U connected via BEB to the base unit. The Main Control Unit is the core of the SPX+. A mandatory module, it forms the base configuration of every unit. With 4x intelligent sensor ports you can begin to monitor a wide variety of sensors out of the box. The Ethernet port provides network connectivity. An Expansion (EXP) port provides connection of SPX+ EXP units, which can be extended up to 18 meters total length. A buzzer for alerts and alarms is built in to this module. 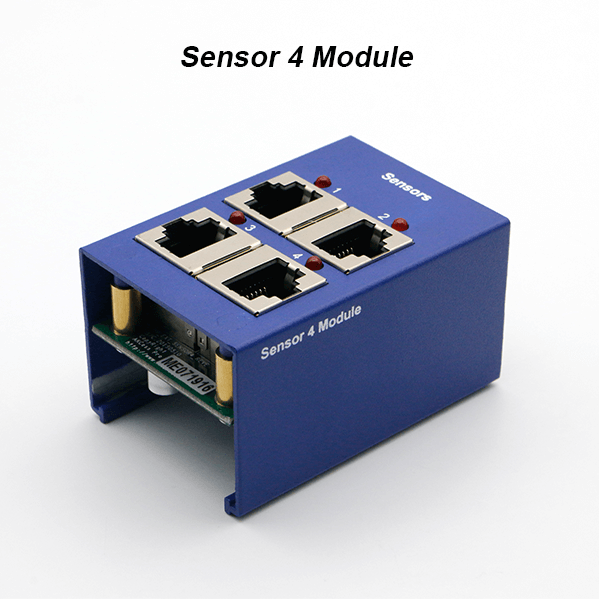 The Sensor 4 Module gives additional intelligent sensor ports, allowing you to build your SPX+ to your requirements. Connect a wide range of intelligent sensors and smarkRack sensors such as thermal maps and RFID Swing handle locks. 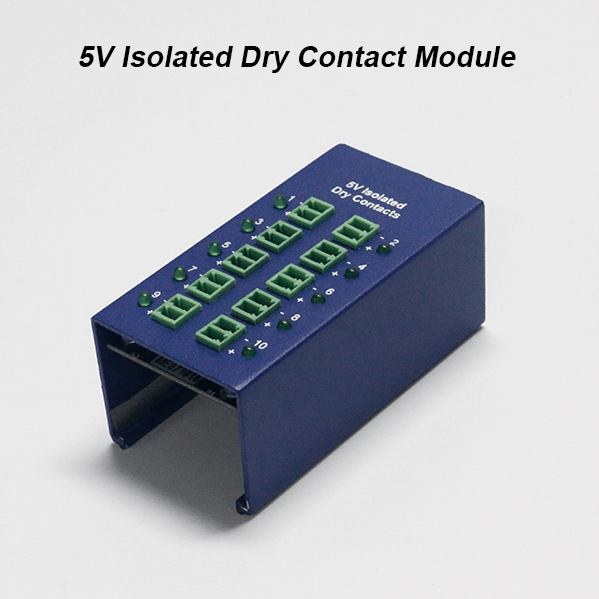 The 5V Isolated Dry Contact Module allows you to add dry contacts monitoring in x10 & x20 blocks. The dry contact can be specified to be I/O, isolated input only (internal 5V), or isolated input only (external 5-20v). Dry contacts can be used to monitor a variety of third-party devices and alarm panels. 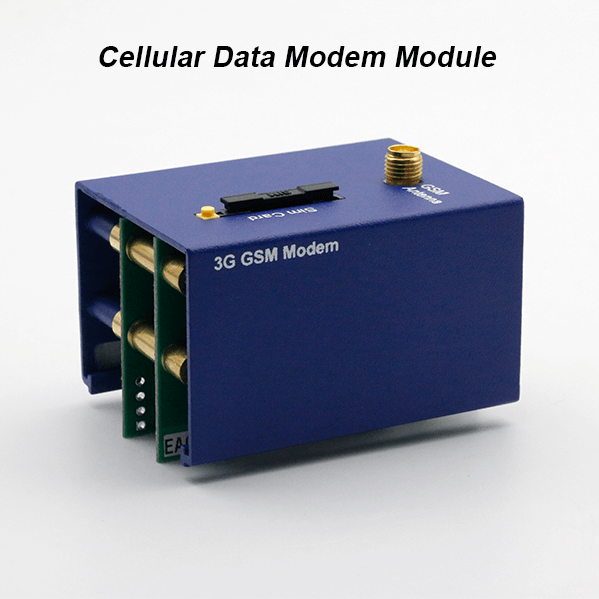 The Cellular Data Modem module can be added to your SPX+ to give a primary or backup method of communication. Send SMS and email alerts directly from the device through a cellular data network. Ideal for remote site locations and those with unreliable DSL connections. Data modems are available in 3G and 4G versions. The latest generation of sensorProbe devices, in a form factor that allows for 1U, 0U, and DIN rail mounting. A low profile design that is economical on cabinet space. SPX+ comes in several standard configurations or can be customized by choosing from a variety of modules such as dry contact inputs, IO’s, internal modem, and additional sensor ports. • Compatible with SPX+ EXP and BEB units, expand the capabilities of your device. • 1U rackmount brackets, Tool-less 0U mounting or DIN rail mounting options. 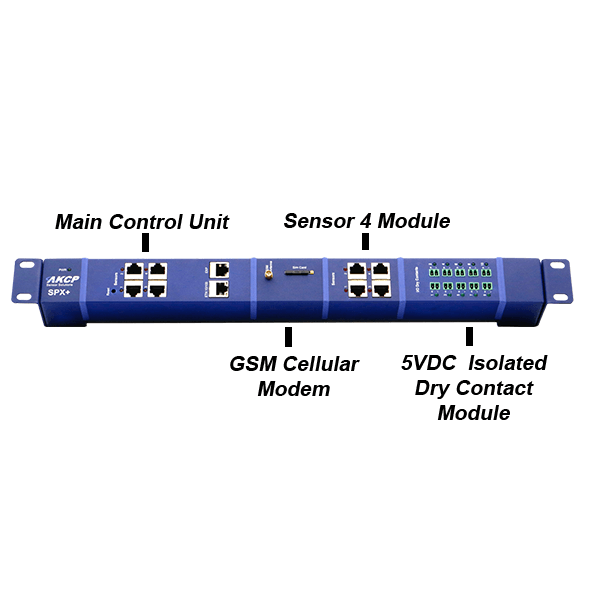 • Notification by SNMP, Email, SMS (requires optional cellular modem), built-in buzzer. 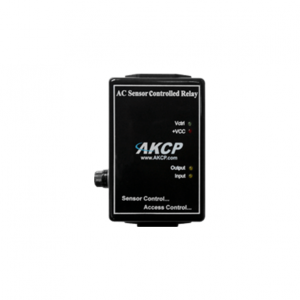 • Compatible with wide range of AKCP Intelligent sensors. • Start with the base configuration and build up your device with modules you need. 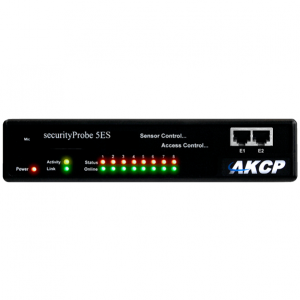 SPX+ is compatible with all AKCP Intelligent sensors, making it an extremely versatile and cost-effective monitoring solution. From the data center, to remote sites, and industrial controls it has you covered. Wherever monitoring of environmental conditions is important to your daily operations and health of equipment, deploy sensors to monitor temperature, humidity, airflow and water leaks. RFID Access control swing handle cabinet locks, door contacts and motion detectors will keep you in tune with the security situation at your sites down to cabinet level. 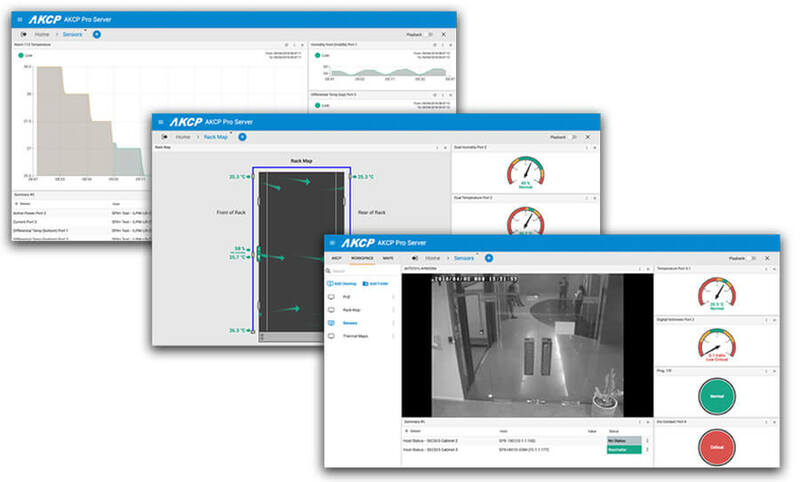 Control who can access and when with RFID access control, centrally managed and monitored through AKCP Pro Server. Ultrasonic tank level sensors can monitor for liquid levels in fuel tanks, oil storage, chemical tanks and so on. Any tank up to 2 meters in depth can be monitored. Alarms generated when levels drop to critical levels, making sure you can re-fill with sufficient notice. Other specialized sensors include the keyswitch override, to disable notifications while maintenance work is being performed, and a programmable LCD display. • Manage cabinet maps, sensors, access control and other equipment from anywhere in the world. • Monitor data center maps and drill down to single cabinets. • Automate notifications based on sensor, power or access control sensors status. • Use custom scripts for complex sensor input or notification outputs. SPX+ is available in several standard configurations. These “off the shelf” units cover most peoples monitoring requirements. These base configurations can be built upon, adding features with additional modules. • 4x intelligent sensor ports. 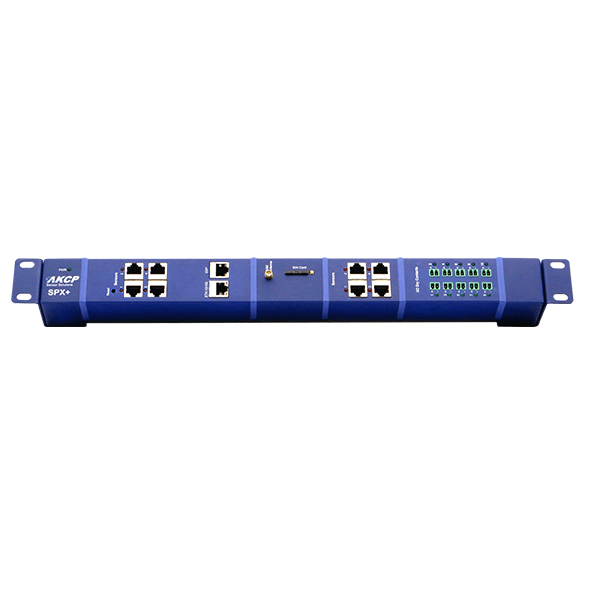 • 1x EXP / Modbus / RS485 port. • 1U rack mounting, brackets included. • Basic configuration, build your customized device with additional modules. • 8x intelligent sensor ports. • 1U rack mounting brackets included. • Additional modules will exceed 1U length and require 0U mounting, or additional 1U BEB unit. • Configuration consists of master SPX+ and additional BEB unit. Expansion Architecture Every SPX+ comes with both EXP (Expansion) and BEB (Basic Expansion Bus) ports. These expansion ports give you the ability to add functionality to your base device, so your system can grow with your needs. BEB is suitable for short distance expansion within your cabinet. Build up your system adding additional SPX+ BEB Remote units. Daisychain the expansion units up to a maximum of 18 meters for the total chain. SPX+ BEB Remote units are cost effective expansion when you place the unit within the same or neighbouring cabinet. EXP is used where you need to extend the distance up to 300 meters. SPX+ EXP Remote devices can be daisy-chained, with a maximum of 300 meters between each unit. • 1,400,000 Hours based on field experience with sensorProbe units. • Maximum of 150 onlined sensors, including Expansion Units and virtual sensors.